Their plans are very affordable. Their plans are actually affordable. 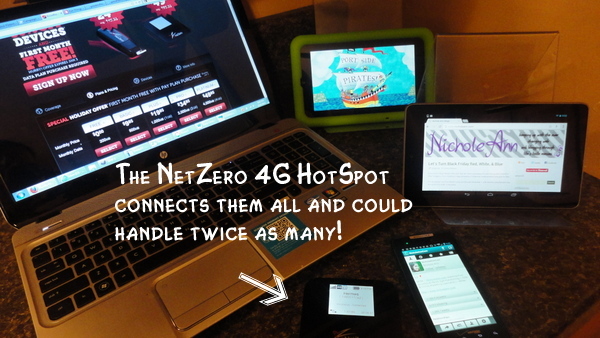 I learned that NetZero is actually affordable and they will help you find the right data plan that is right for you. 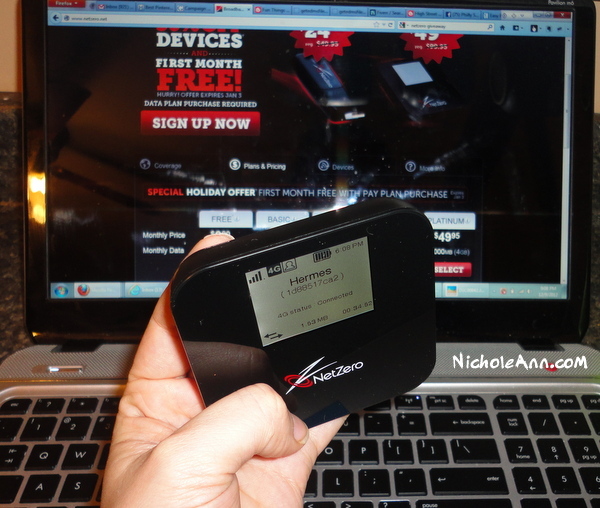 NetZero 4G Mobile Broadband is available in my area! I learned NetZero is available in my area. I wasn’t sure if it would be but I am so glad to see it it. Also, I didn’t realize how reasonable the costs were. Impressed how affordable this is! They have very affordable plans! I like how affordable their plans are.